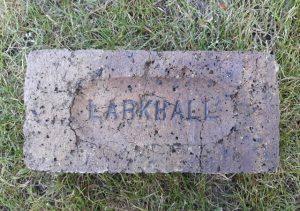 Found by Michael Fallone in the Glasgow area. 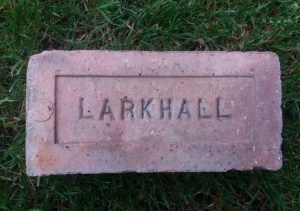 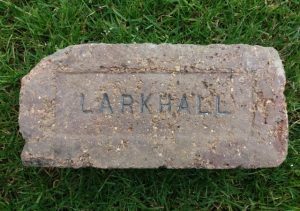 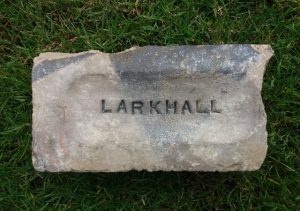 Larkhall Brickfields, Birkenshaw, Larkhall, Lanarkshire. 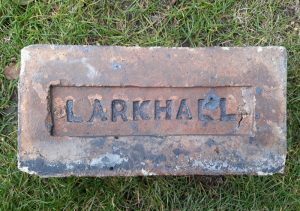 Found at Coltness Iron Works, Newmains. 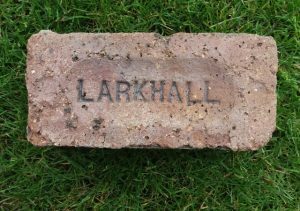 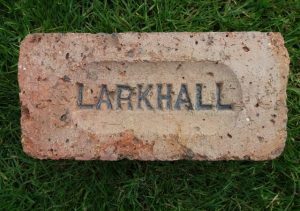 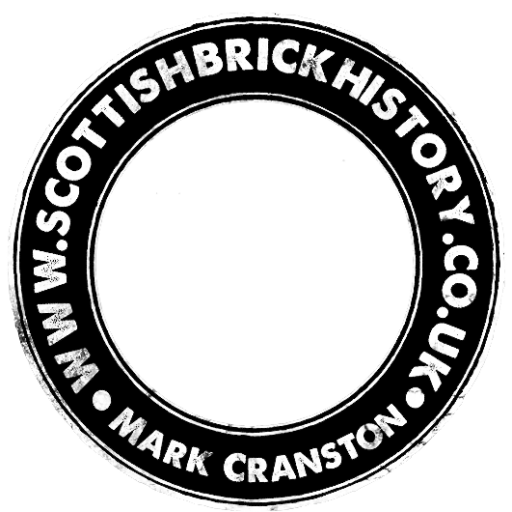 Larkhall Brickfields, Birkenshaw, Larkhall, Lanarkshire. . .